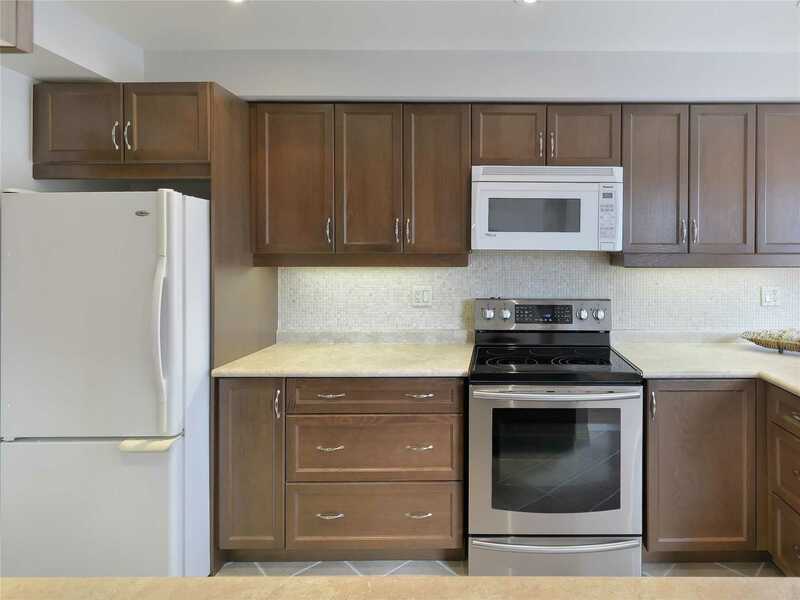 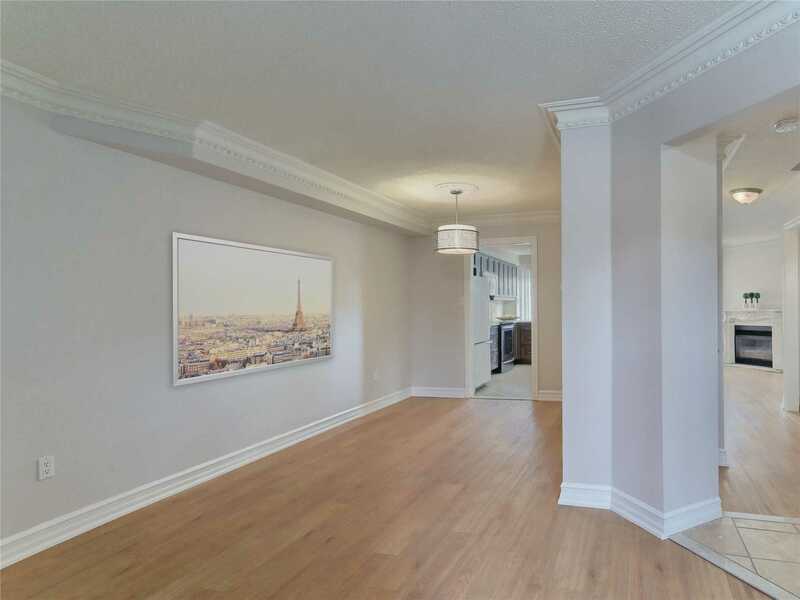 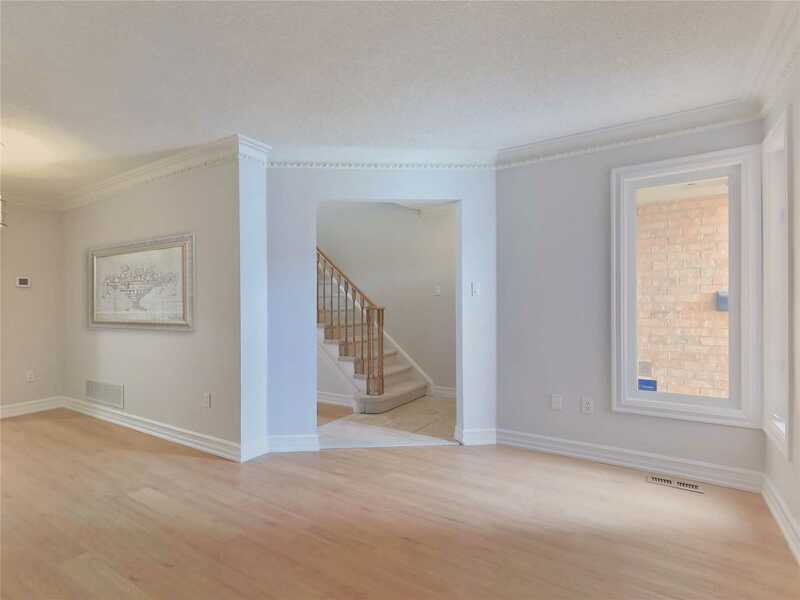 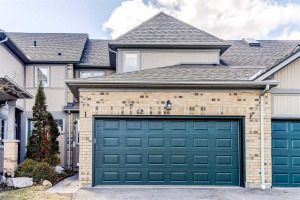 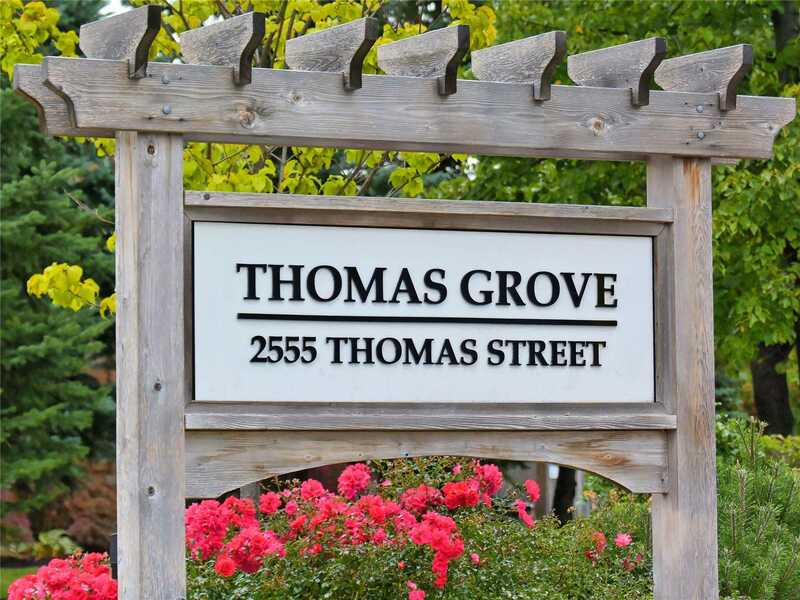 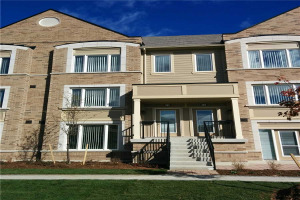 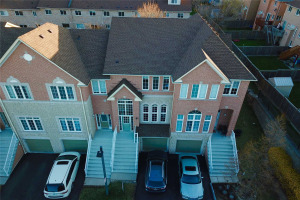 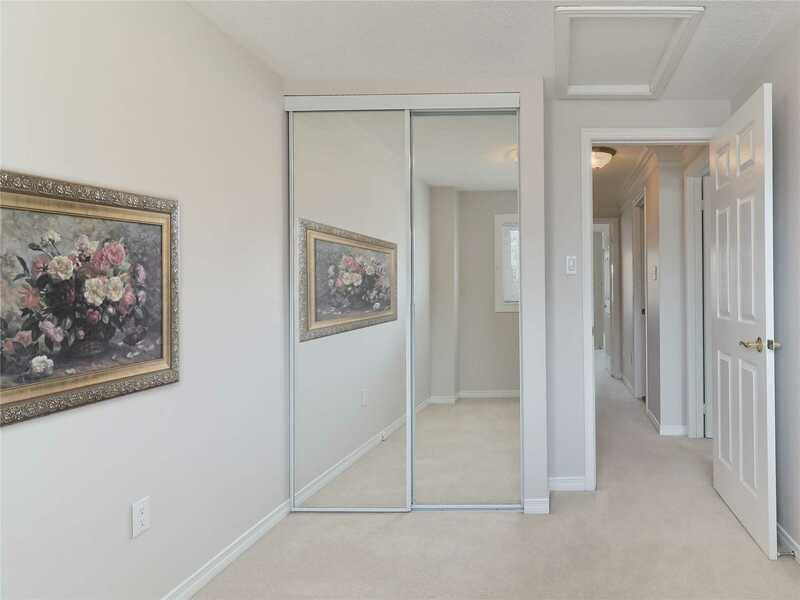 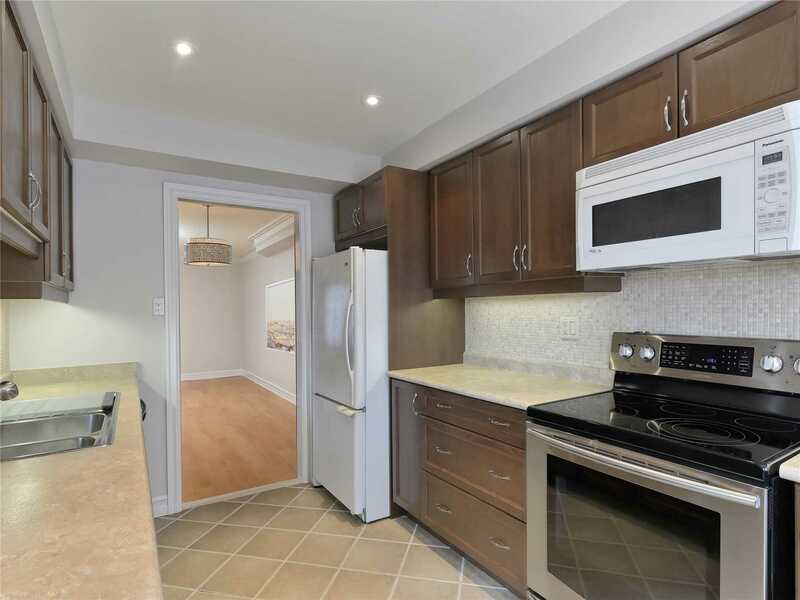 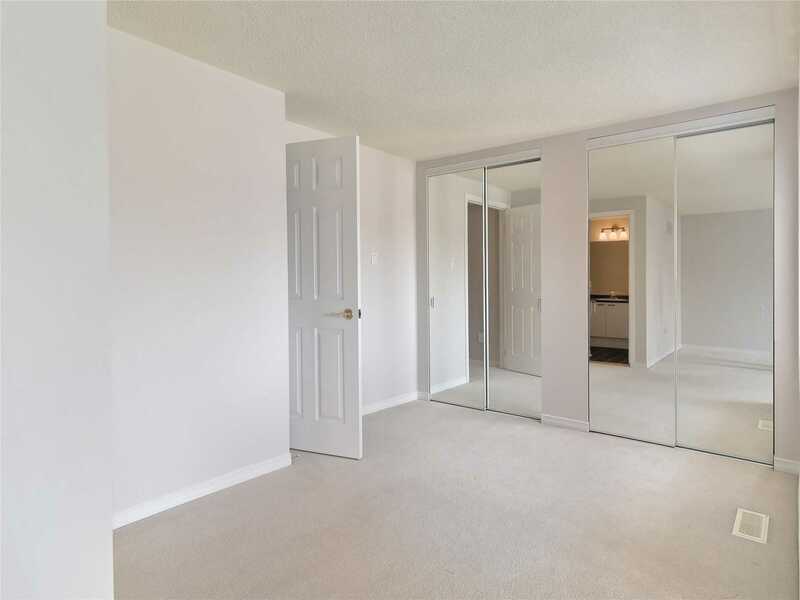 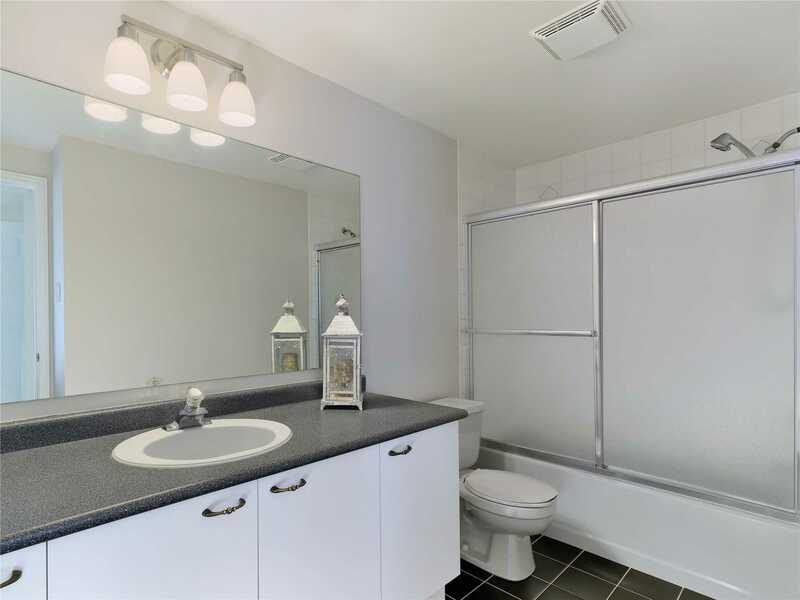 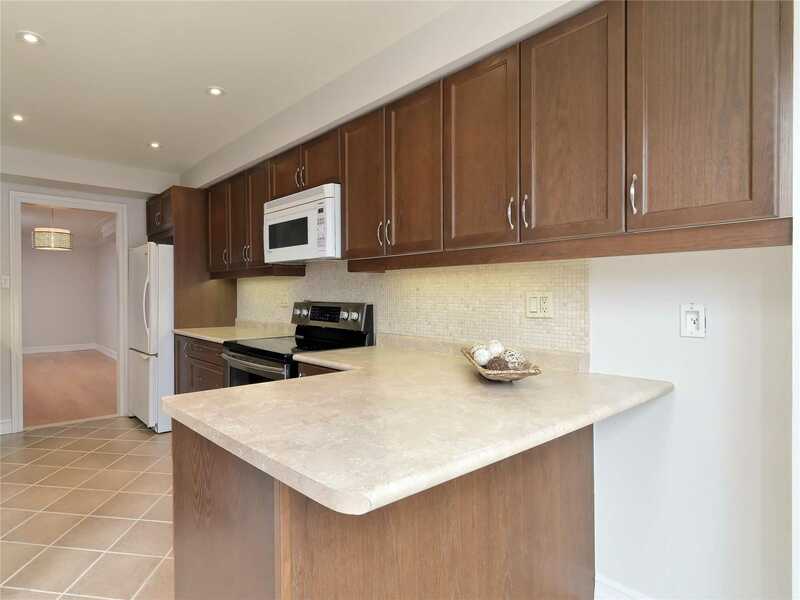 3 Bedroom Condo Townhouse In Highly Sought After John Fraser School District! 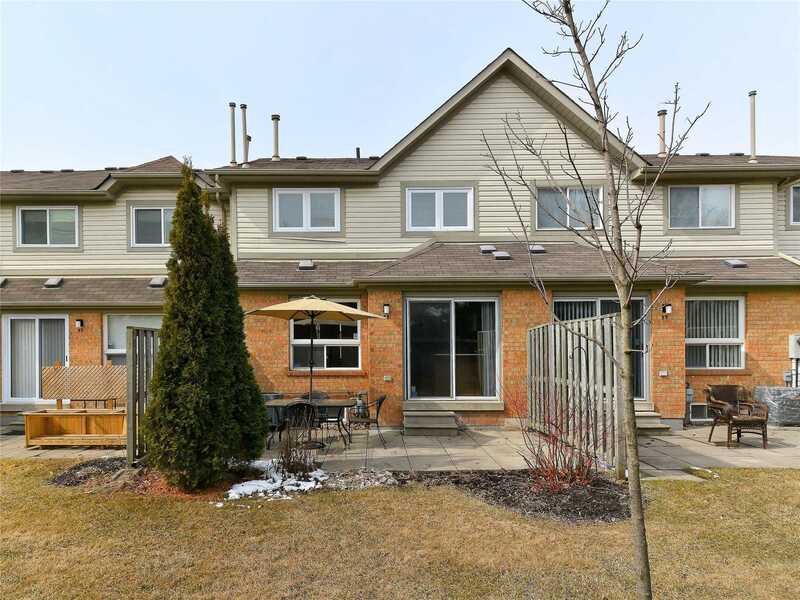 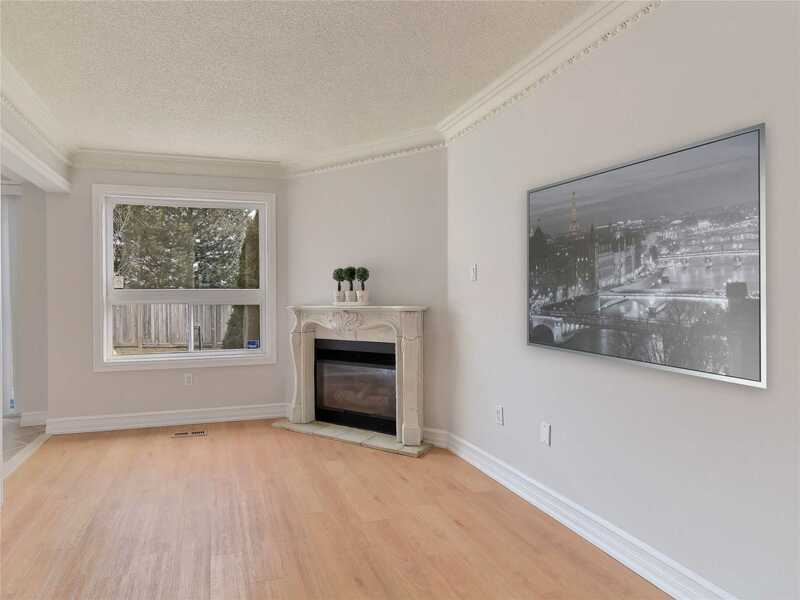 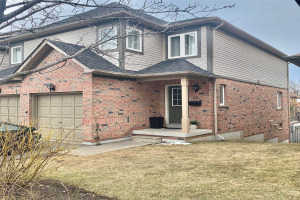 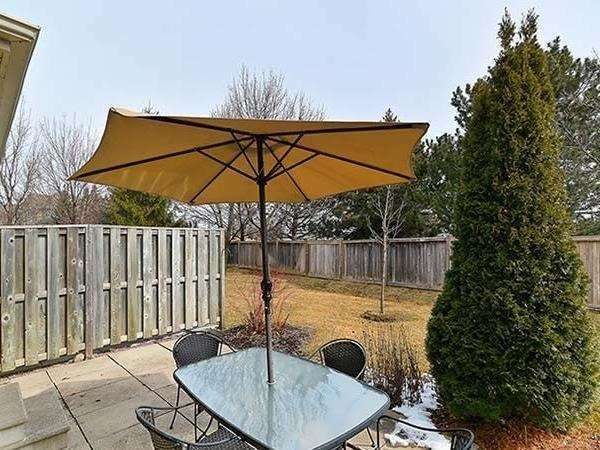 Immaculately Maintained-1500 Sq.Ft With Open Concept Living & Dining, Sunlit Eat-In Kitchen With Walk-Out To Backyard.Cozy Family Room With Fireplace. 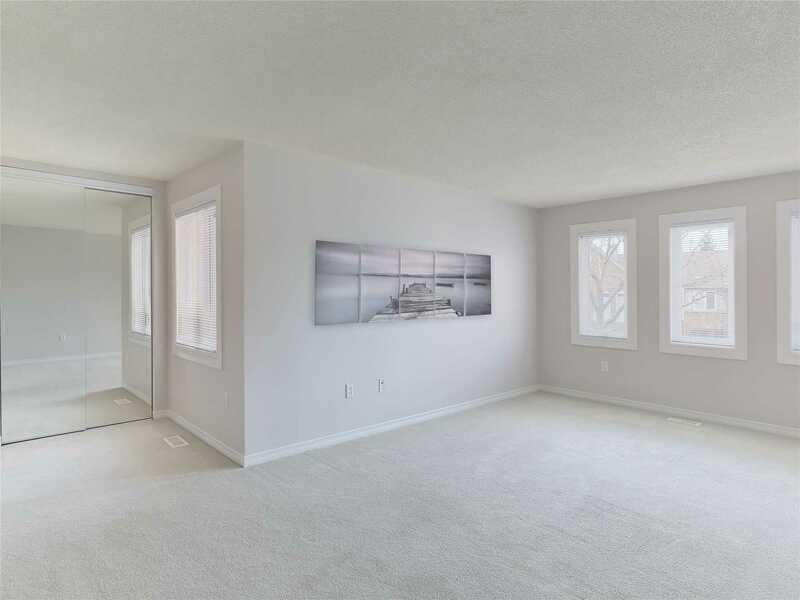 Large Master Bedroom With 4-Pc Ensuite. 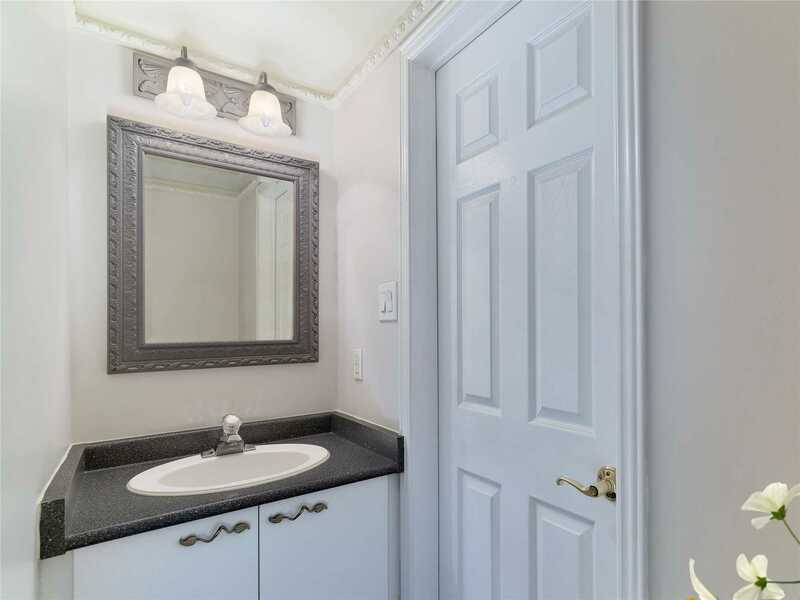 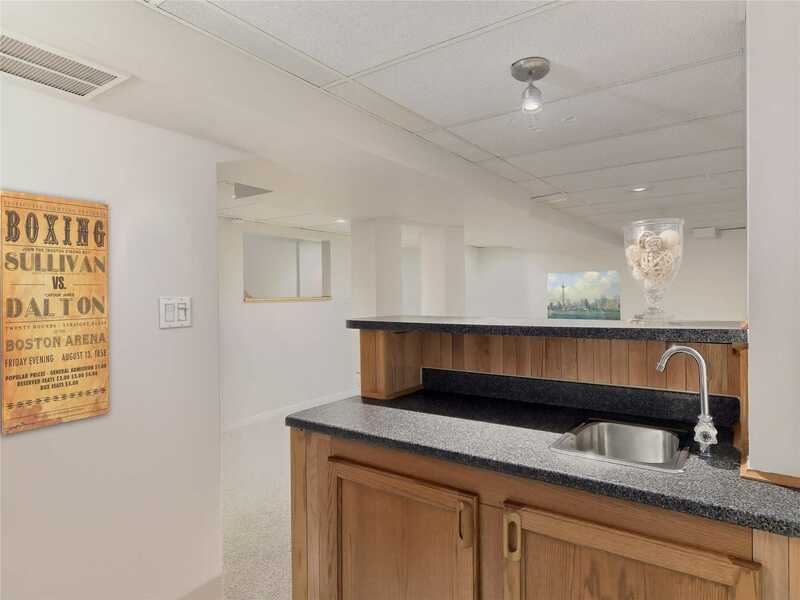 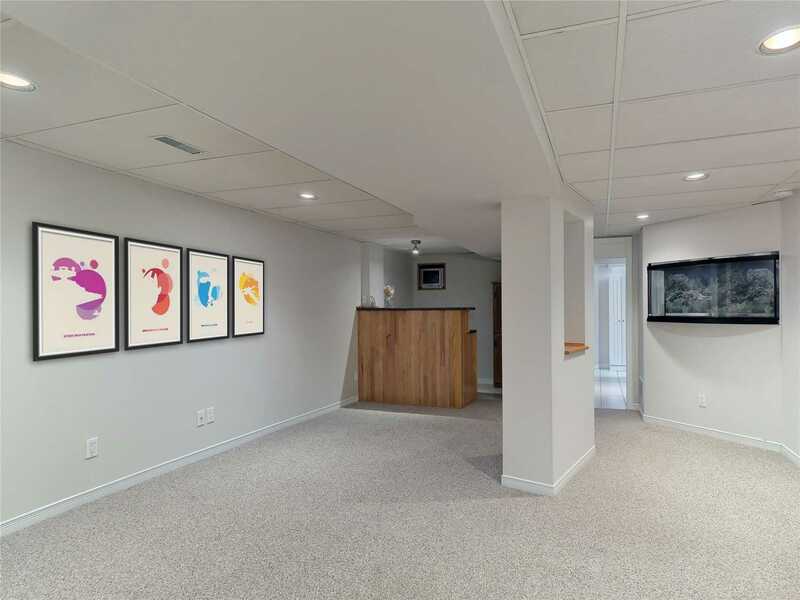 Good Size 2nd & 3rd Bedrooms.Entertainer's Delight Finished Basement With Built-In Aquarium And 3-Pc Bath. 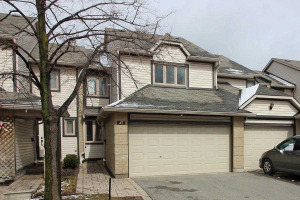 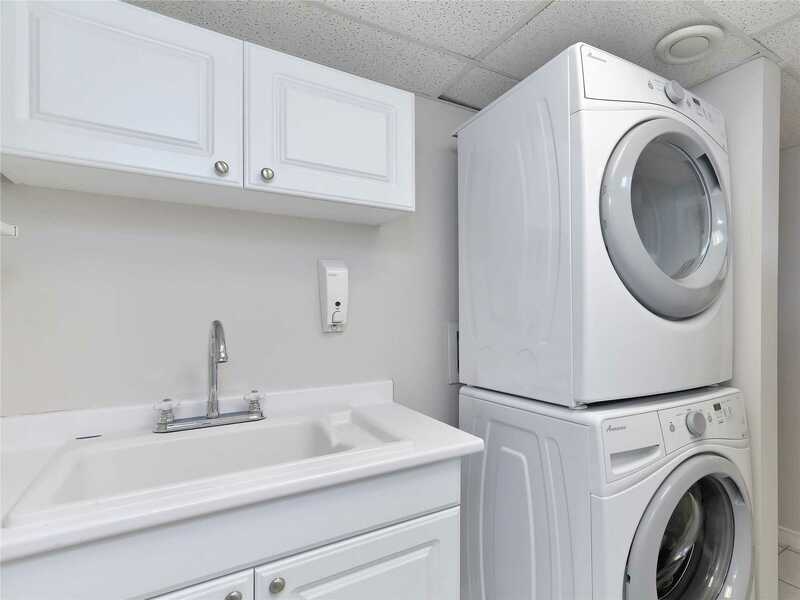 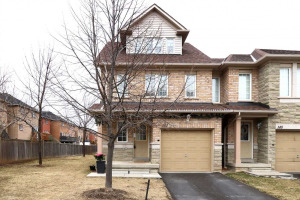 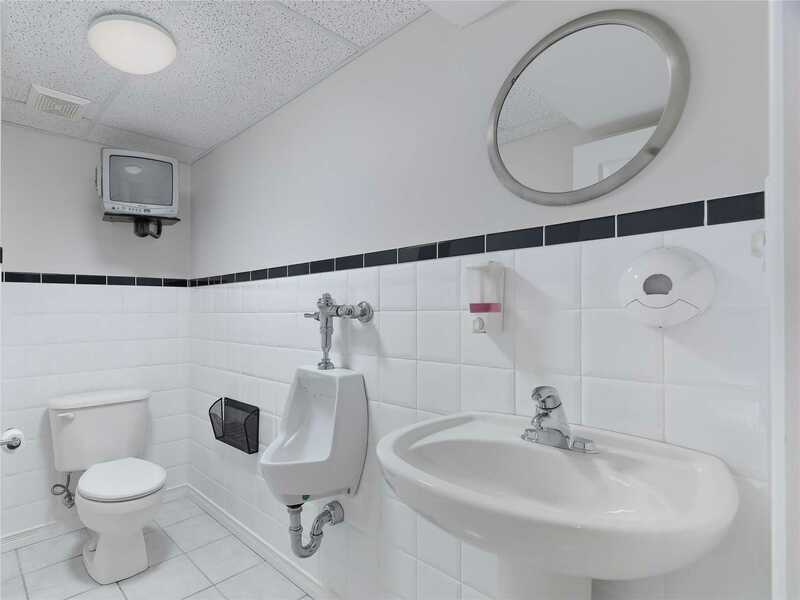 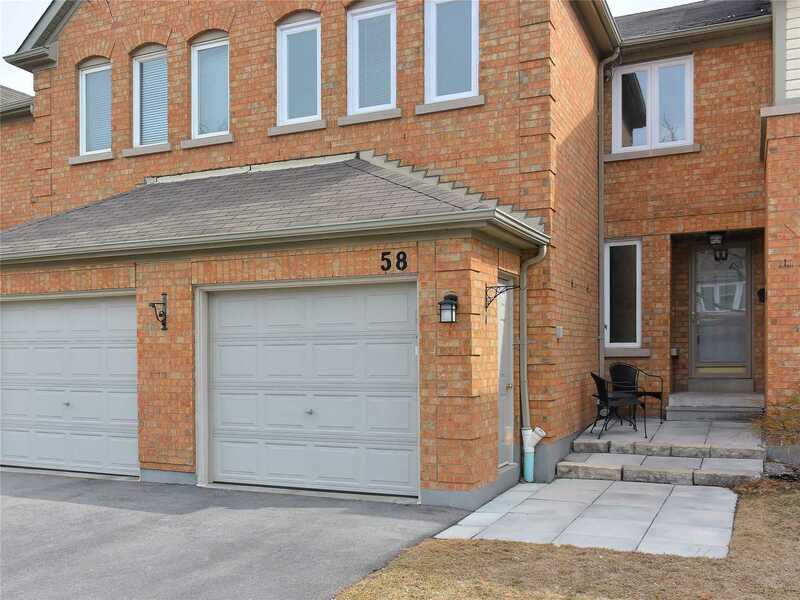 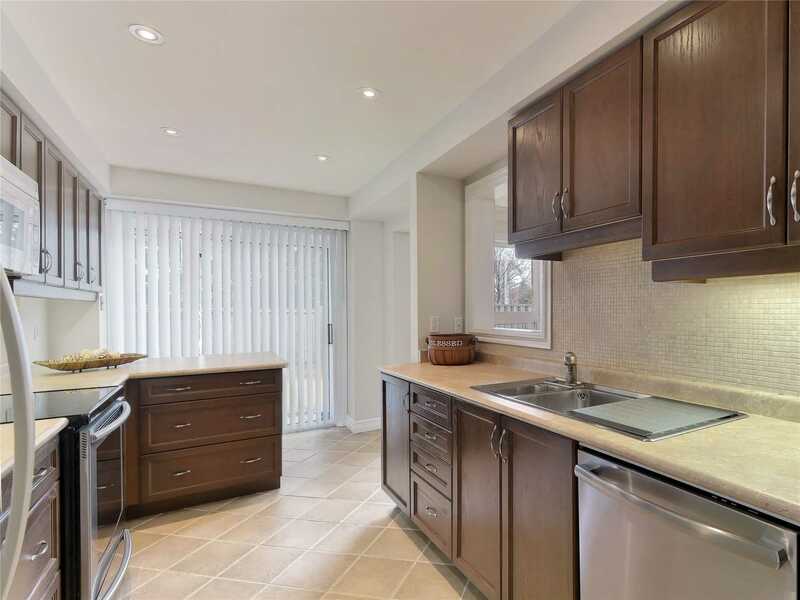 Minutes To Streetsville Go & Easy Access To Hwy's & Public Transit.